It seems sad that I have only used this blog lately as an obituary for my four legged family. 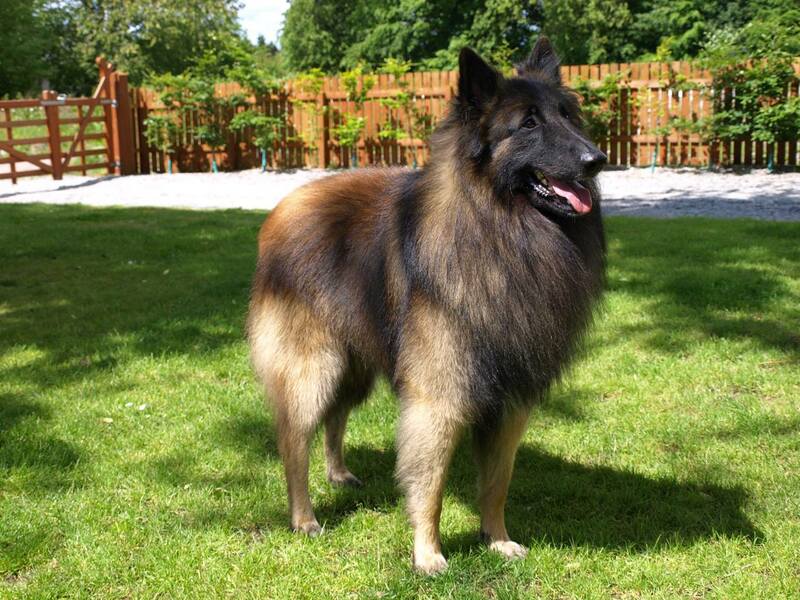 Sadly we have to add Harvey, our eldest and last Belgian Shepherd to the ones who have gone. He is going to leave a large void in our lives which will take some time to get used to.